According to a new report from the Center for Disease Control and Prevention (CDC), Meth lab injuries are on the rise. Unlike drugs that come from plants like Marijuana and Cocaine, Meth is made from other chemicals often in makeshift home laboratories. Fires, explosions, injuries and environmental contamination can occur in these labs putting the public at risk. Data collected from five states — Louisiana, Oregon, Utah, New York, and Wisconsin have shown that meth related chemical incidents have increased from 2001 to 2004 when the drug reemerged in popularity. There was a decline from 2005 to 2007 as lawmaker’s limited access to the drugs needed to make meth. From 2001 to 2012, there were a total of 1325 meth-related chemical incidents. The most common reported injuries were respiratory irritation, burns, eye irritation, and skin irritation. In Eastern Wisconsin, a 35 year old man was treated for burn injuries after investigators say was a meth lab explosion. In Daytona Beach, Florida, an 8 month old and four adults were injured when a meth lab exploded early this year. Last month, an explosion in Maryland was blamed on a meth lab established in a government building. A federal security officer who was injured was blamed and charged in the case. The officer resigned his position a day after the explosion. The CDC stated the new method of making meth called the “shake-and-bake” method is the reason for the increasing injuries being reported. The “shake-and-bake” method involved shaking chemicals in a 2-liter plastic bottle. The bottle can frequently burst causing burns and injuries. 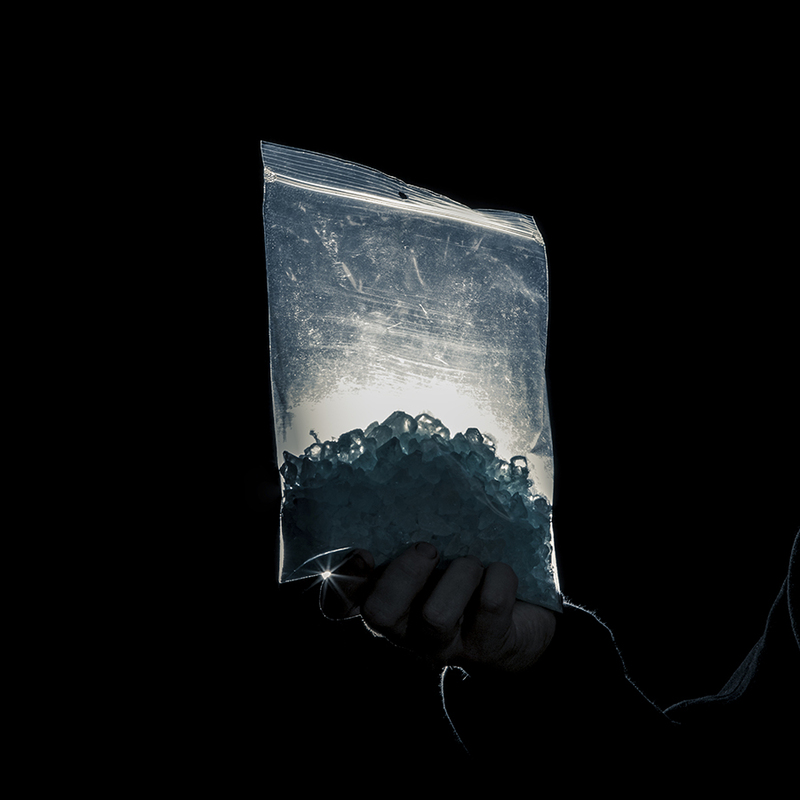 Law enforcement officials make up a large percentage of meth-related injuries. Forty-two law enforcement officials were injured in meth lab injuries. The most common injury is respiratory irritation. To reduce injury, researchers suggest law enforcement officials increase training in order to recognize risk as well as using personal protective equipment. Researchers cautioned that a state-by-state approach to meth production may not be effective. For example, in 2010, Mississippi introduced “prescription-only” laws for ephedrine and pseudoephedrine. While the law resulted in fewer meth labs seized in Mississippi, meth related incidents increased in neighboring state Louisiana. Dangers lurk even after the meth lab is closed down because people can still come in contact with the leftover hazardous materials. “Employees working as cleanup contractors, or in housekeeping, patient intake and other high-risk occupations should be alerted to the dangers,” the study authors said. The implementing laws limiting access to the meth chemicals tracking people buying the chemicals with electronic monitoring, and maintaining a database of the offenders. The study concludes by noting that public health is urgently needed to protect those who are most injured in meth incidents children and law enforcement officials.